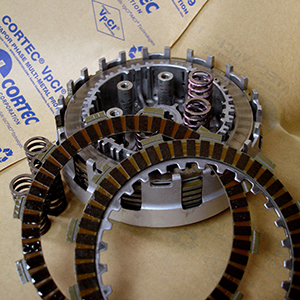 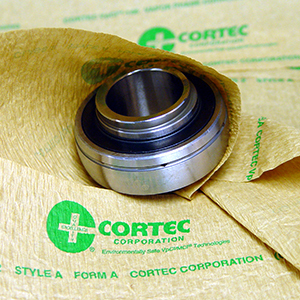 CorShield® VpCI®-146 is made from neutral natural kraft paper coated with Vapor phase Corrosion Inhibitors for superior corrosion protection of both ferrous and non-ferrous metals. 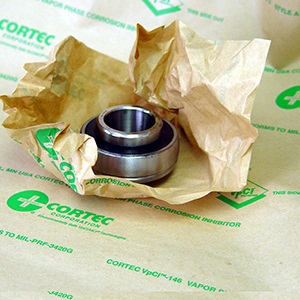 The paper doesn’t contain any nitrites, phosphates, or silicates. 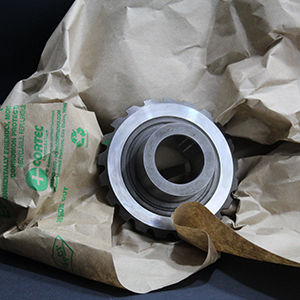 It is excellent for single item packaging, interleaving, shipping tube end closures, or sheet liners. 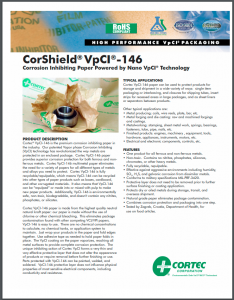 Using CorShield® VpCI®-146 is simple and easy; just wrap your products inside and fold the edges of the paper together. 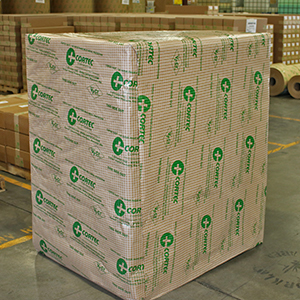 Fully recyclable/ repulpable.